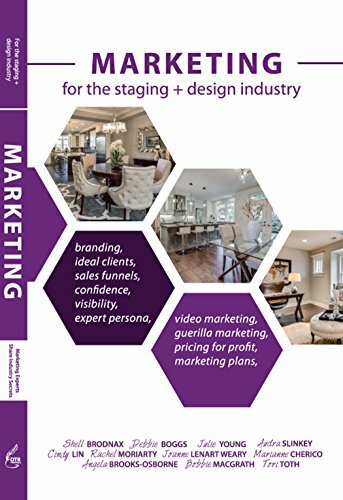 Hi guys, welcome back to the Home Staging Show, where we talk about all things real estate, home staging and styling your home to live or to sell. Today’s show is a little bit different than our normal format. We’re going to do a visualization for your ideal home. 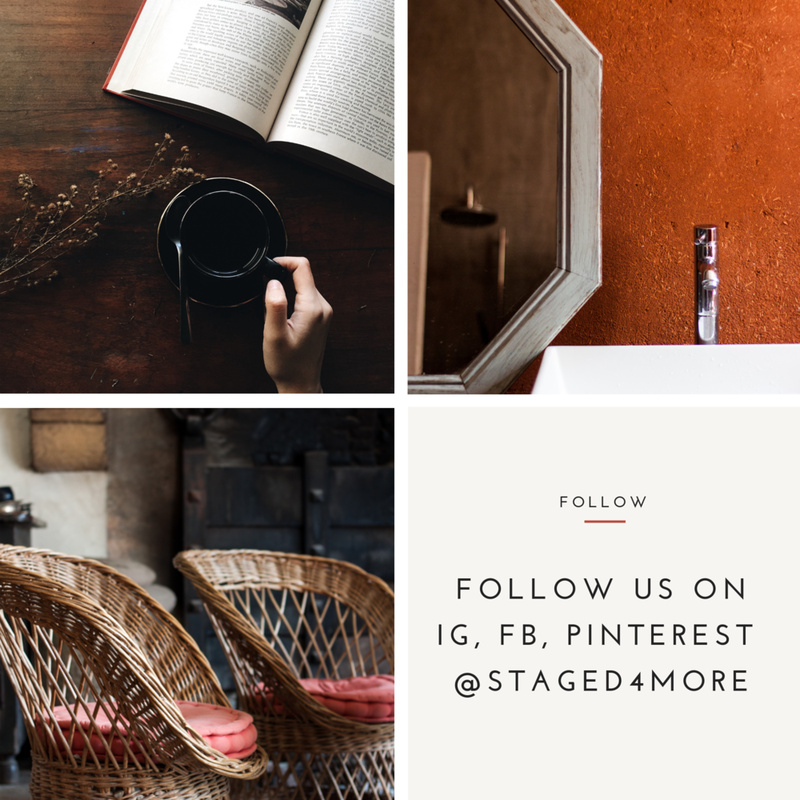 The theme this month for our home staging blog and podcast is something we designed and called Project Home, where we have 21 easy-to-follow projects for refreshing and reorganizing your home for living or for getting ready to put your home on the market. You can follow along on our blog, as well as signing up for the emails for reminders and additional worksheets.